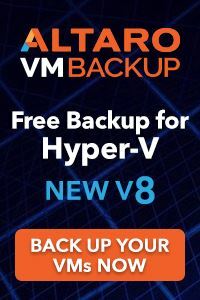 In my series about Windows Server 2019, I have a new feature I want to introduce you to. 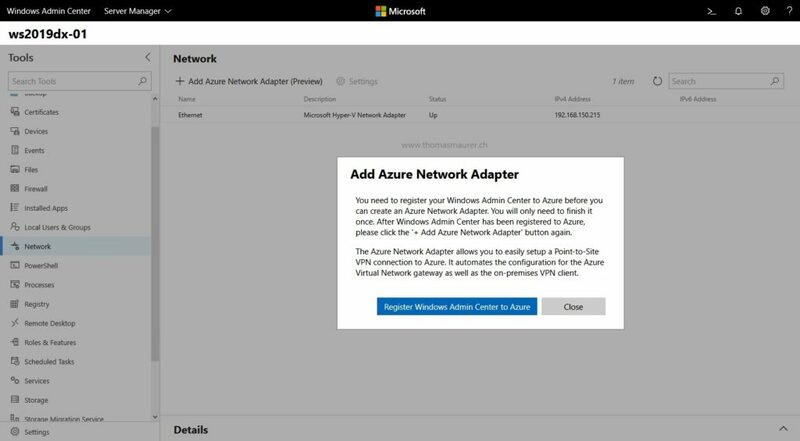 Windows Server 2019 Azure Network Adapter is one of the Hybrid Cloud efforts Microsoft is making in Windows Server 2019. 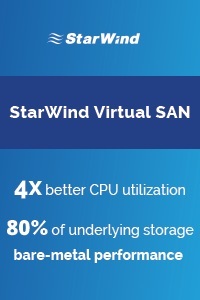 A lot of workloads are running cross cloud and require connections to virtual machines running in Azure. 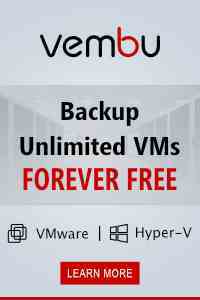 To achieve this there are several options like Site-to-Site VPN, Azure Express Route or Point-to-Site VPN. 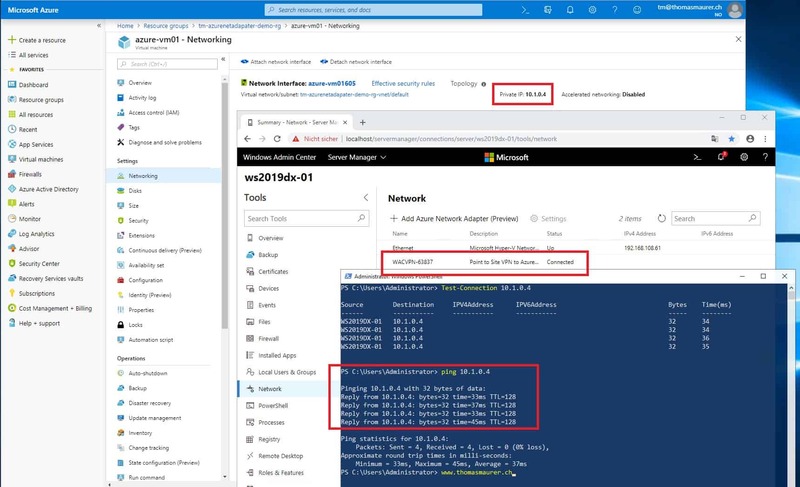 With Windows Admin Center and Windows Server 2019 Azure Network Adapter, you get a one-click experience to connect your Windows Server with your Azure Virtual Network using a Point-to-Site VPN connection. 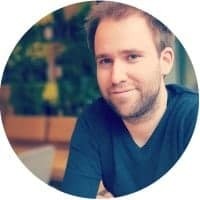 Even this is might not for every enterprise scenario, there are a lot of scenarios where you might quickly want to connect a server to Azure. The Azure Network Adapter functionality gives you that feature with a one click button. And by the way it also works on Windows Server 2012 R2 and higher. 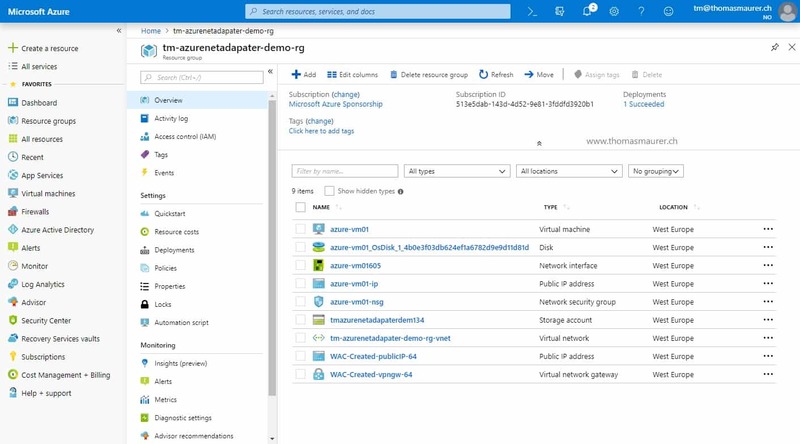 To configure the Azure Network Adapter in Windows Server 2019, you will need Windows Admin Center installed and the server added to your management experience. Note that Windows Admin Center does not need to be installed on the server which wants to connect to Azure. However, you can do that in a single server scenario. To configure the Azure Network Adapter you simply go to the Network extension in the Windows Admin Center. First you will need to register Windows Admin Center to Azure. After you have done this you will be going through a wizard which will setup the Azure Point-to-Site VPN connection. If there is no existing Azure Virtual Network Gateway, Windows Admin Center will create one for you. In that case the setup can take up to 25 minutes, this is the time needed to create the Virtual Network Gateway in Azure. Windows Admin Center and the Windows Server Azure Network Adapter will also automatically handle the certificate process for you. This will save you a ton of time and make the experience very simple. 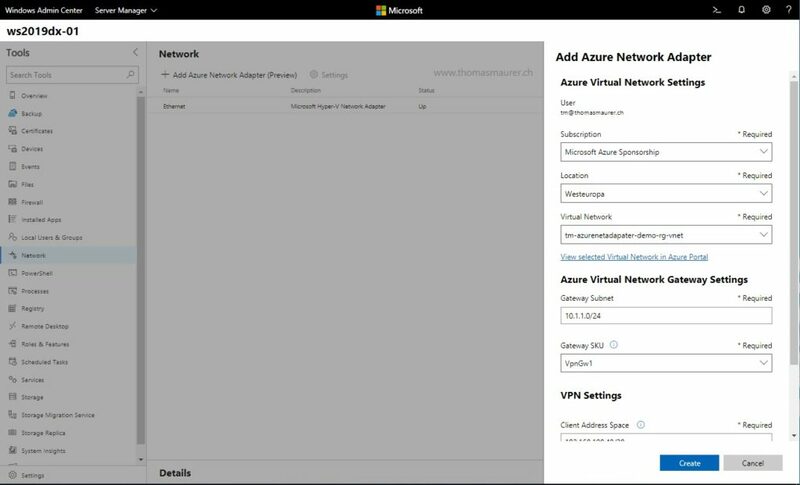 During the configuration of the Azure Network Adpater you will select to which Azure Virtual Network you want to connect. After the Azure Network Adapter has been created, you can start access virtual machines within the Azure Virtual Network, directly from your on-premise Windows Server. You can also disconnect the Azure Network Adapter again, if you don’t need the connectivity anymore. 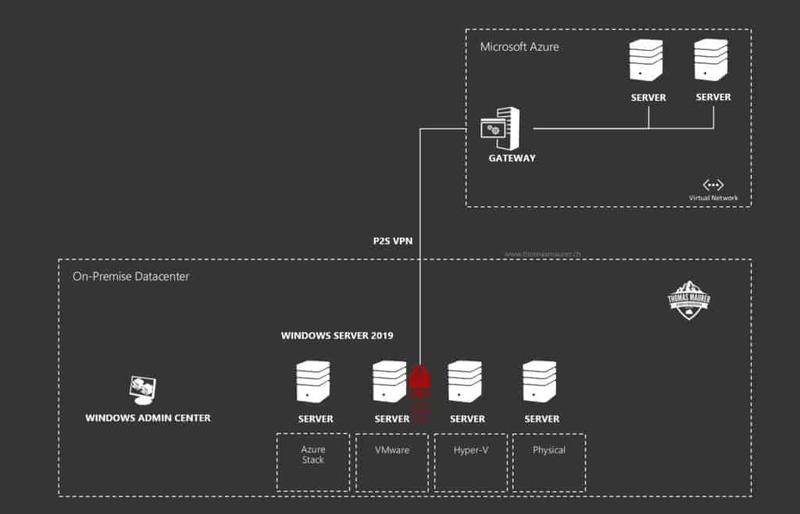 If you have a look at the Windows Server configuration, you will see that it configured a Point-to-Site VPN connection. I think this is great work by the Windows Networking team and shows how great the integration with Azure can be. I hope this post was helpful, if you have any questions, let me know in the comments. And also check out the official Microsoft blog post form Schumann Ge.